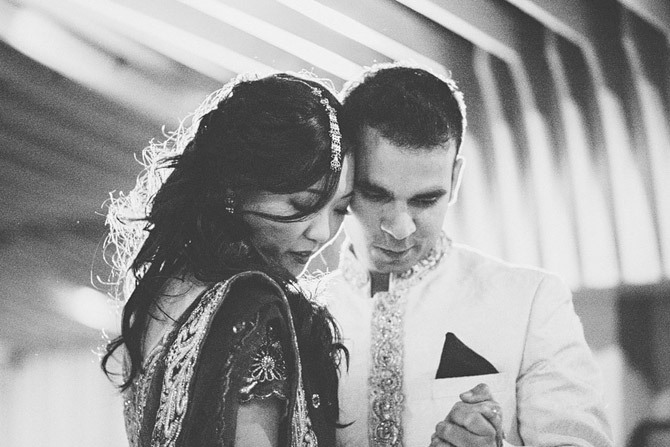 “First I want to say it was the right decision to choose Kong Wai as our Big Day Photographer. Hong Kong has so many photographer choices, but good one is not easy to find at all. Luckily, I found Kong Wai- History Studio. I only talk to him one time on the phone and a few email exchanges. Kong Wai is very nice, simple and straight forward. I love his photography style that he was able to capture the every important moment of our Big Day. There were so many pictures that I love so much and I didn’t even realize he was there when he was capturing those moments. 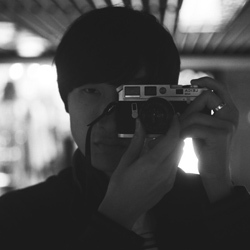 Kong Wai’s photography is very simple, elegant, fresh and long lasting. Many of my friends that was not able to attend our big day say that “When I looking at the pictures, I feel like I was there with you!” I want to say a Big Thank You to the Great Kong Wai and his wonderful assistant for all the hard work, passion and dedication. I apologized that I was not able to thanks you in person on the end of the day because obviously I was having too much fun at that time ! 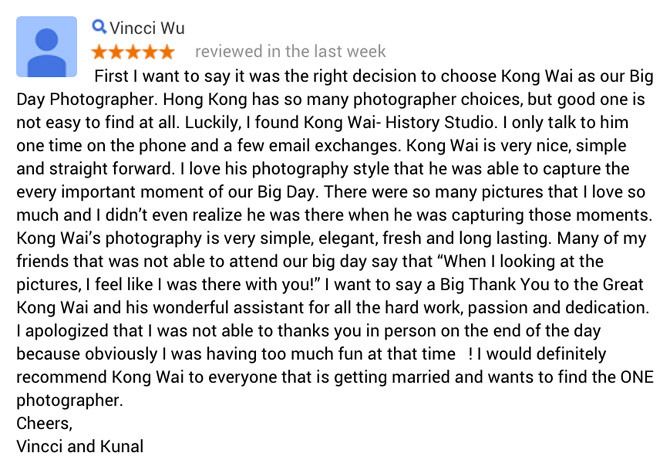 I would definitely recommend Kong Wai to everyone that is getting married and wants to find the ONE photographer.